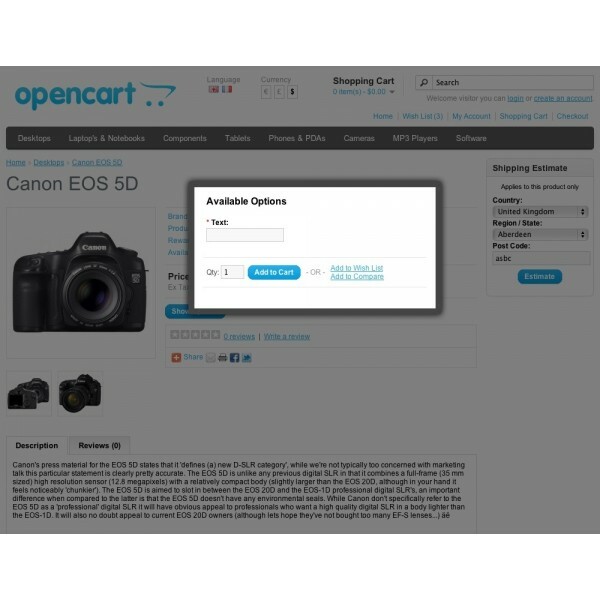 This simple modification will change the "Add to Cart" button (on the product page only) to a "Show Options" button. 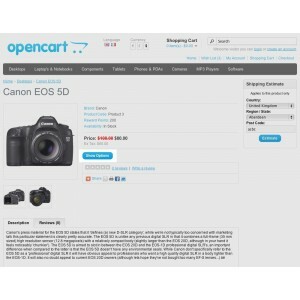 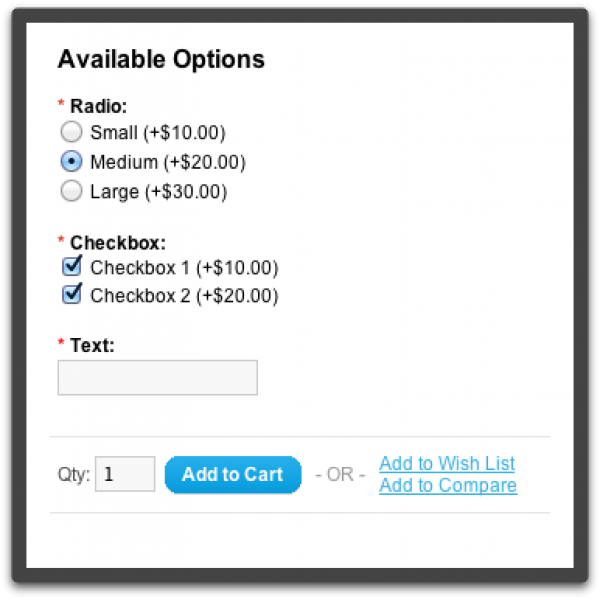 When clicked, this button will show a pop-up with the relevant options, quantity, and "Add to Cart" button. 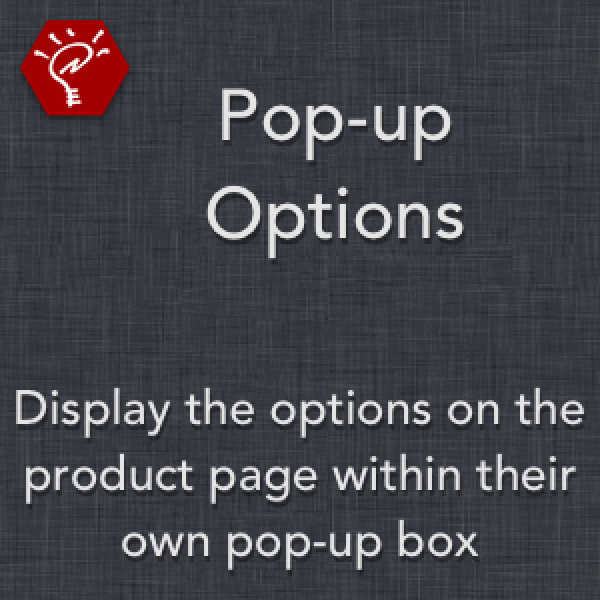 The height of the pop-up is limited to the browser window size, and if the options take up more space than the window, can be scrolled within. 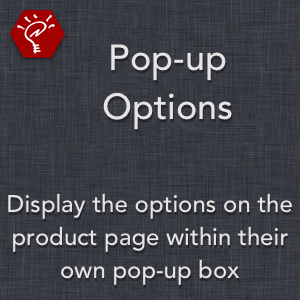 The pop-up is fixed to the browser window, and properly scrolls with the page. 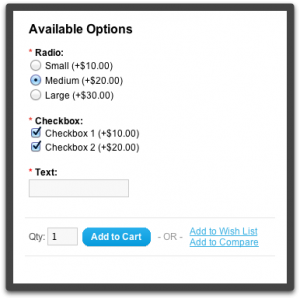 Includes styling specifically for mobile devices.